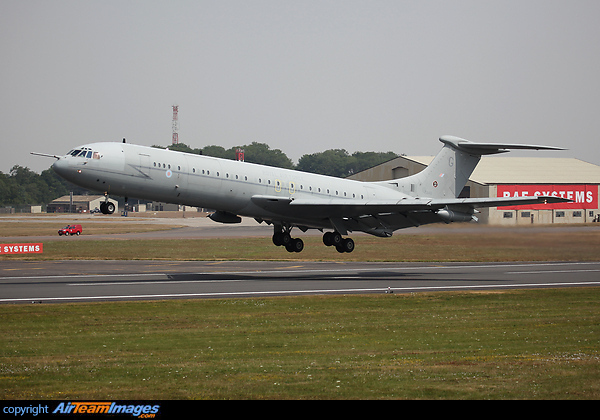 Type 1101 was the standard VC-10 built for BOAC. Type 1106 was a military transport version for the RAF. Type 1151 was the stretched "Super VC-10" operated by BOAC. Type 1154 was a Super combi version operated by East African Airways. 4 x Rolls Royce Conway (17150 lbf) turbofan engines.